Lucia is almost 6 month old and in the middle of a crazy teething phase. Everything she can get her little hands on, goes in her mouth. 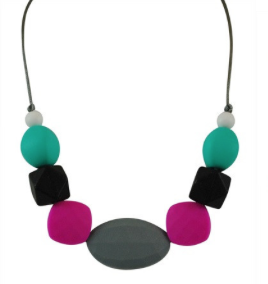 Luckily I wear a stylish - and functional - Wear Tough necklace often to help with the teething process. 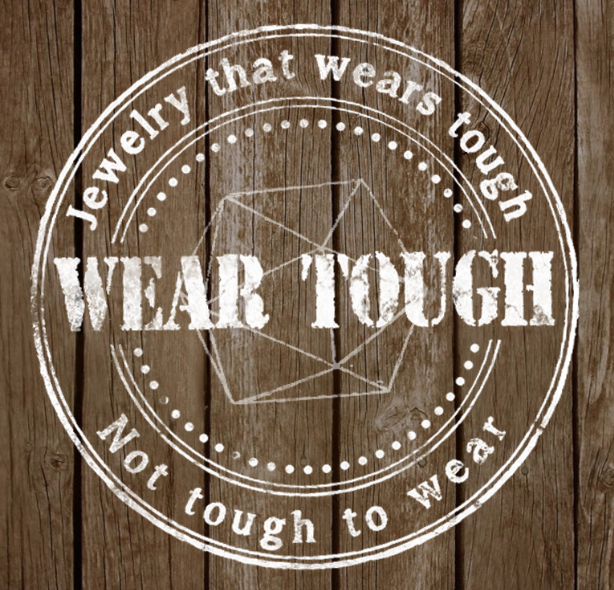 Not only do I not have to worry about my hair being pulled or jewelry broken but Wear Tough jewelry is the perfect chewy sensory tool. Designed to be stylish, functional, and comfortable, Wear Tough uses only the highest quality non-toxic organic silicone that is soft, heat resistant, eco-friendly, and has no taste or smell. 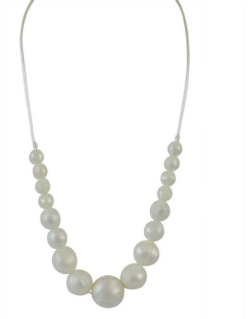 Featuring organic beads and a silky tan cording with a simple breakaway clasp, all Wear Tough necklaces are easy to clean - simply use soap and water - and are fridge and freezer friendly. Available in a variety of colors and styles, Wear Tough offers a safe and stylish alternative to teethers and teething toys. 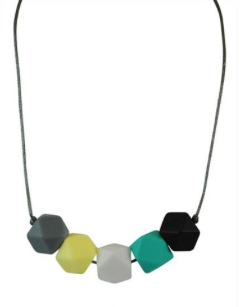 Plus the price point of these necklaces is amazing - all are under $15. And look, even daddy wears them!